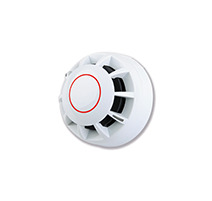 Optical, heat and multi-sensor fire detectors, all programmable to cover virtually every conceivable smoke and heat detector application. 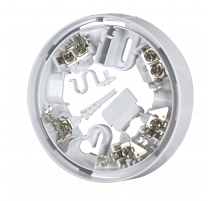 Intertek certified to the relevant parts of EN54, they include two ultra-bright LED indicator strips offering 360 degree visibility, an ingenious detector/base locking mechanism and an onboard short circuit loop isolator. 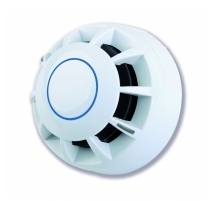 CAST Fire Detectors There are 4 products.